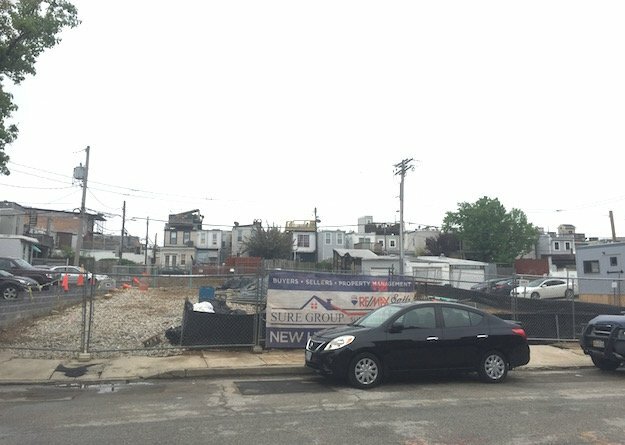 Construction is underway on 11 new townhomes at the Federal Point redevelopment in the Sharp-Leadenhall/South Baltimore. 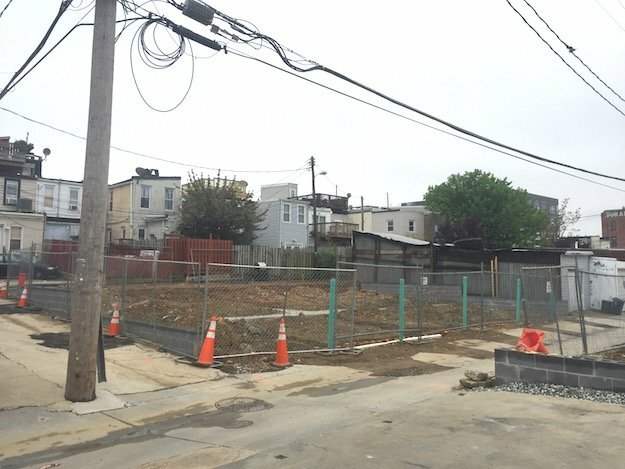 The homes will replace a recently-demolished warehouse at 49 W. West St. and a carriage house and open lot at 101. W Ropewalk Ln. The site is located behind a small shopping center on the 1200 block of S. Hanover St. Federal Point will be sold by the SURE Sales Group of ReMax Sails. Of the 11 townhomes, six will face Clarkson St. and five will face W. Ropewalk Ln. The three-bedroom, two-and-a-half bathroom homes will be close to 2,000 sq. ft. and will have a brick exterior. The homes will each have a front one-car garage and feature a rooftop deck and second-story balcony. Buyers will be able to select interior finishes. The homes will have a new-construction five-year property tax phase-in. Sales will begin in May and first deliveries are expected in early Fall. The homes are expected to be priced in the mid-$400,000s. 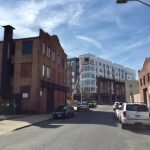 Joe Sachetti of the SURE Sales Group told SouthBMore.com that Federal Point will likely have a model home. 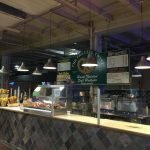 The project was first presented to the Baltimore City Board of Municipal Zoning Appeals (BMZA) three years ago. 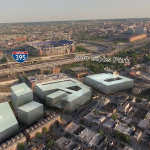 Sachetti told SouthBMore.com the project experienced various infrastructure delays. Construction of Federal Point comes at a time with a lot of surrounding development activity as the $275 million Stadium Square project is under construction a half a block from Federal Point. 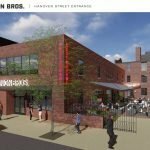 The redevelopment is also a half a block from the $8 million Union Bros. project, which will soon begin construction, and less than two blocks from Federal Hill’s Cross Street Market, which will begin its redevelopment later this year.